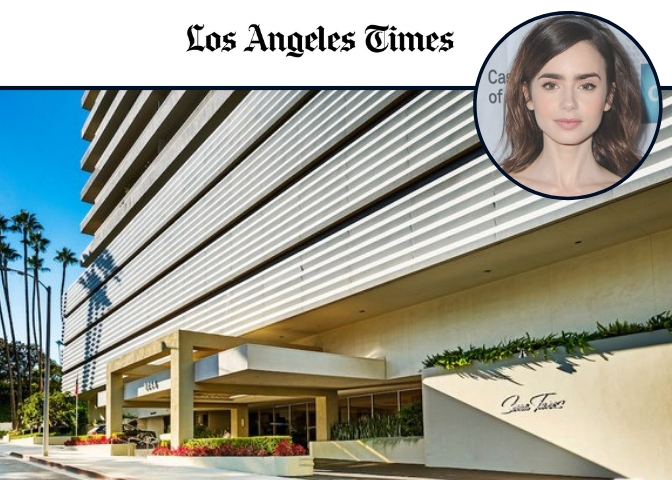 Josh Flagg of Rodeo Realty Beverly Hills currently holds the listing for actress and model Lily Collins West Hollywood Condominium. 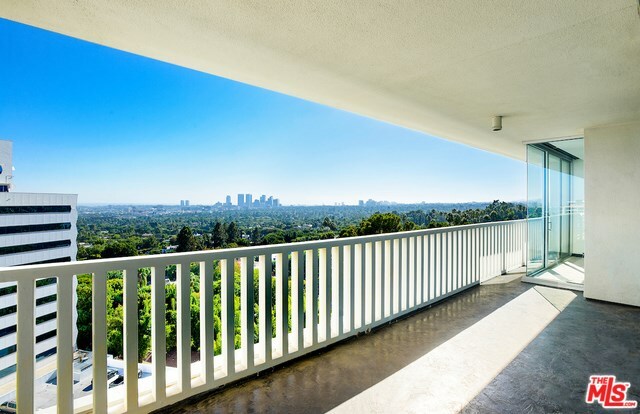 The Jack A. Charney designed high-rise-Sierra Towers was built in 1965 and is a corner unit with approximately 1,700 sq. ft of space. 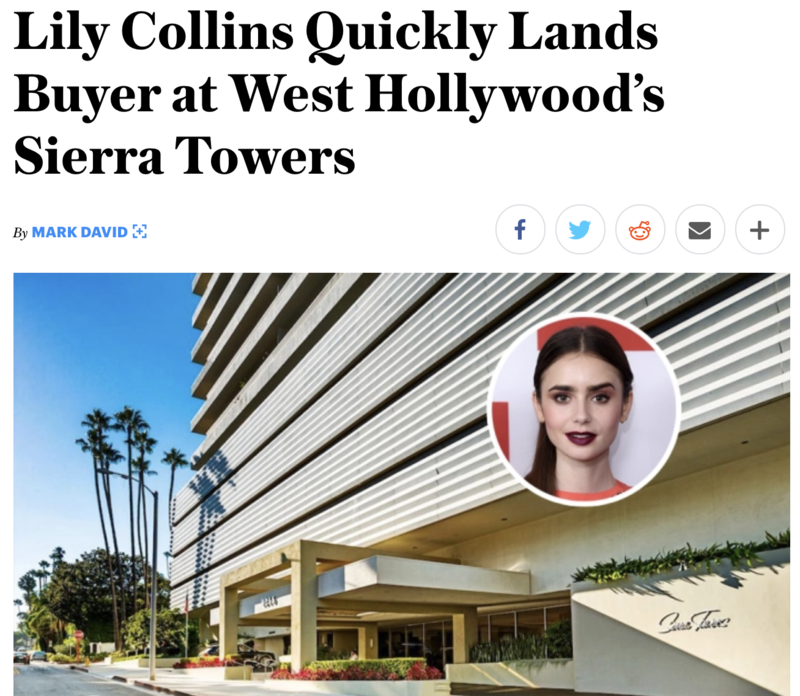 “Lily Collins is ready to fly the coop in West Hollywood, listing her condominium of about a decade for sale at $2.995 million”. 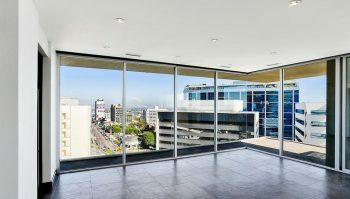 “The main living area is largely devoted to open-plan space and consists of living and dining rooms, a wet bar and an updated kitchen. 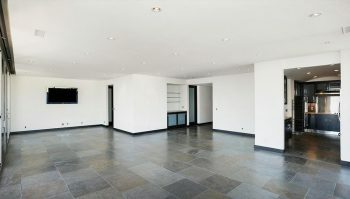 A custom walk-in closet/dressing room and a built-in office are part of the master suite. 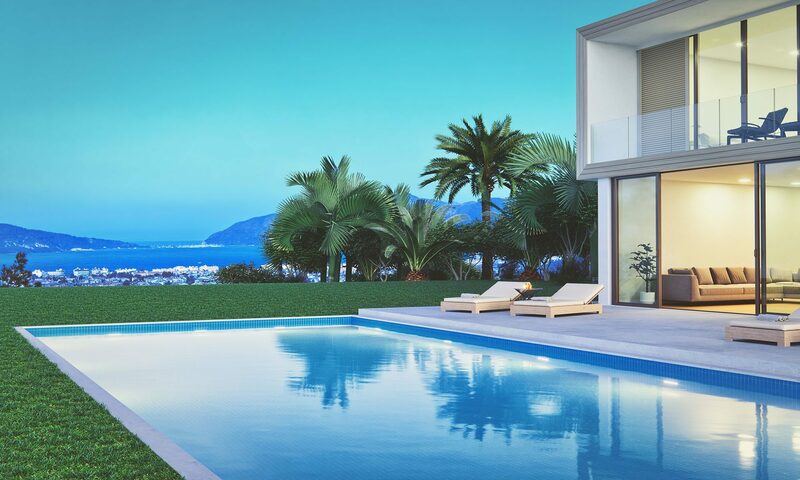 A private terrace extends the living area outdoors. 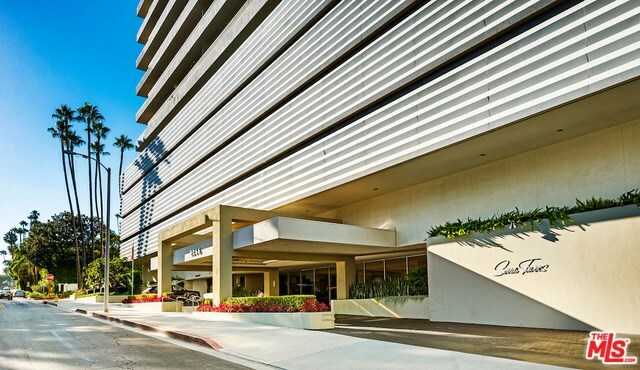 The condo also features full service and has valet parking, 24-hour security and a swimming pool. 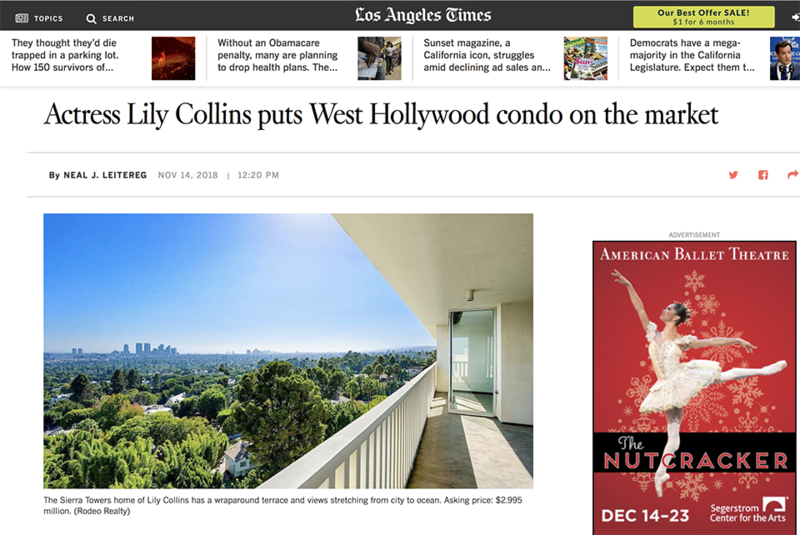 The Property has already been featured in DIGS and the Chicago Tribune.